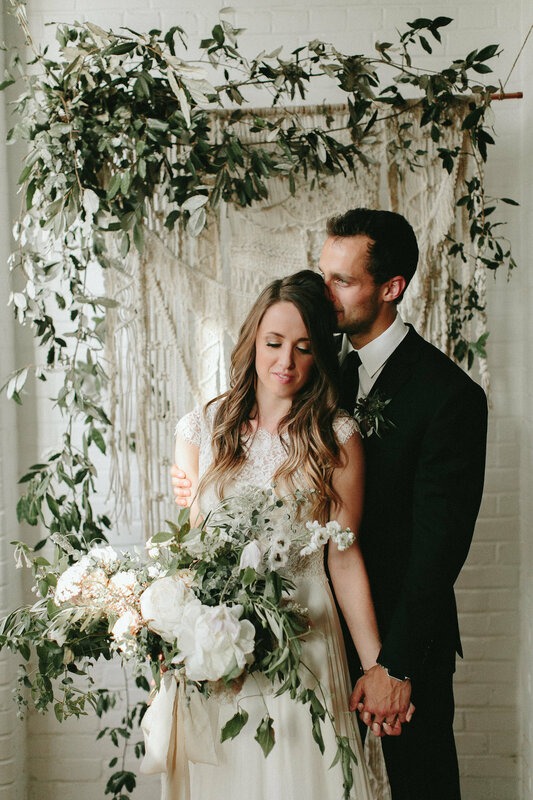 Sophie is a lifestyle and wedding photographer from Greenville, South Carolina but she often travels all over the world! Her most recent trip was to Europe and wow! She and her husband just celebrated their one year of marriage (yay!) on a super fun trip (picture below). Cam, Sophie's husband, pursued Sophie while in college at Anderson University in South Carolina. While in Greenville, you can find her hanging out with her other photographer besties planning their next Foster Collective Workshop - more about this in the episode! Sophie walks through how she met Cam, her husband, what made her want to start photographing people in love. It's no secret that the photography world may be a little crowded; Sophie chats about how she separates herself, what makes her business a little different and other fun tips. Competition and comparison get defeated with some Truths Sophie shares that she has to cling to in this business.